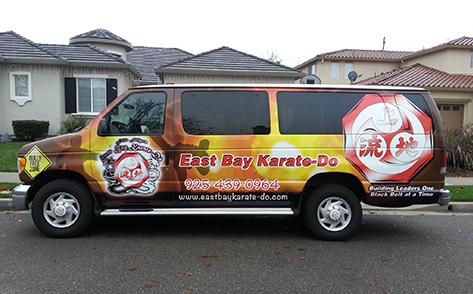 At East Bay Karate-Do our goals are to make a positive impact in our students’ lives and teach life changing skills through the practice of martial arts. 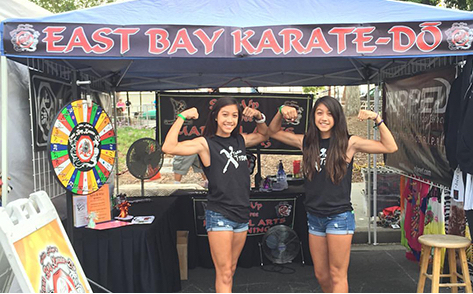 Since 1994, East Bay Karate-Do has been providing safe, family-oriented martial arts experiences to students of all ages. 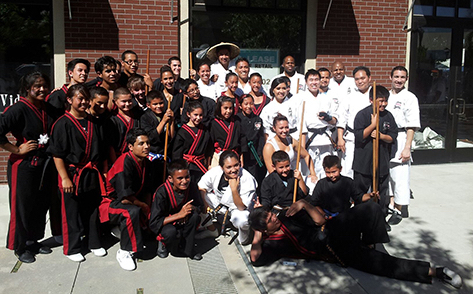 Our mission is to foster self-improvement and personal development through focused training. We promote physical fitness and positive social interaction in a courteous and energetic atmosphere. Our greatest responsibility is to instill in our students a sense of discipline and a code of ethics to inspire them to lead exemplary lives as leaders in the community. 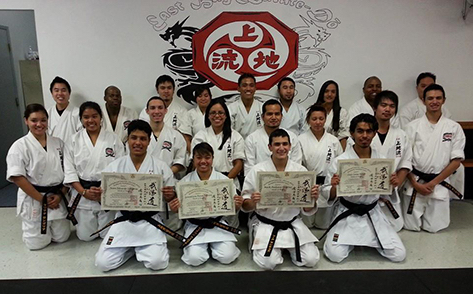 We provide training programs for every age. 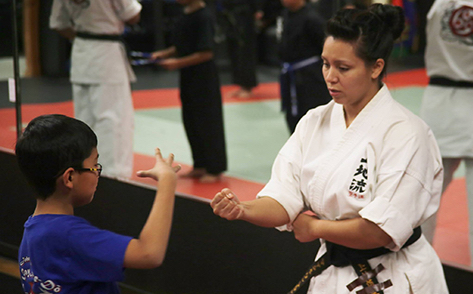 Students and enthusiasts have many different reasons for their interest in the Martial Arts. Some are drawn to the physical fitness and weight-loss aspects of training. Others seek to add discipline and self control to their lives, while others are concerned about self-defense. Karate may be defined as a weaponless means of self defense. It consists of dynamic offensive and defensive techniques using all parts of the body to their maximum advantage. Karate translates to (Karat - empty and te - hand). It is not the possession of great physical strength that makes a strong karateka, rather it is the ability to coordinate mind and body. Upon developing this ability, even the smallest person finds that he/she has, in himself/herself; the power to deliver a devastating blow to any would-be attacker. The values of Karate to the modern man there are numerous. In our everyday lives we often forget the value of exercise to both our physical and mental health. 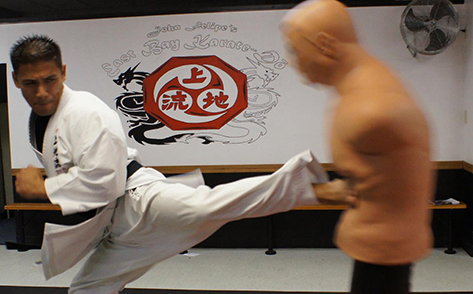 The practice of karate tones the body, develops coordination, quickens reflexes, and builds stamina. Also, the serious practice of karate develops composure, a clearer thought process, deeper insight into one's mental capabilities, and more self confidence. In this, karate is not an end, but a means to an end. It is an activity in which advancing age is not a hindrance. Rather it encourages proficiency and the keen coordination of mind and body.